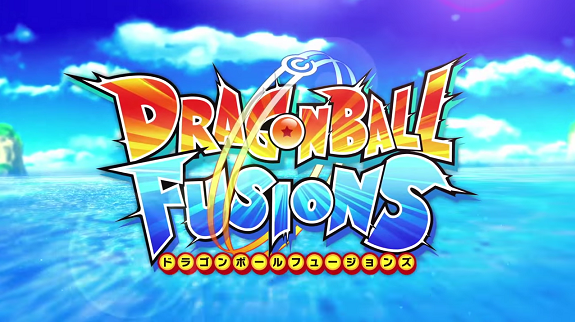 On this page, you will find all there is to know about the Software updates for Dragon Ball Fusions (released on August 4th, 2016 in Japan, November 22nd, 2016 in North America, and February 17th, 2017 in Europe). NB: since this page was created on February 13th, and so, only includes updates released from that date onwards. How to update Dragon Ball Fusions for the Nintendo 3DS? Notes: this update is only for the European version of the game. Details for the udpate for the North American version can be found below! Notes: this update is only for North America. Details for the European update can be found just above! I’m afraid I don’t know, as I don’t own the game (alas…). But I doubt this was changed, to be honest. The game was not de-censored with the patch. Meaning, you’re still stuck with the same sticks for swords in-game even after updating. I’m still getting an update notification with the game’s US version as seen on its banner on the home menu even after updating it to version 2.2.0. Is there a more later version update for the US version of the game? There isn’t, as far as I know. The latest update was released on Monday. What does trying to update from the home menu do? Thanks. I already fixed it.